LetsNurture believes volunteering in community. 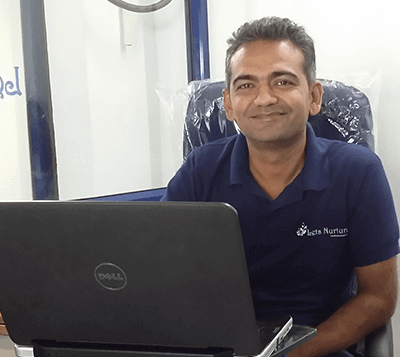 We are redesigning a website for two communities of Ahmedabad. One is Helpline Education Trust & Second is Google Developer Group Ahmedabad. Last Week Our Web Designing Team put some efforts into the website development and design GDG Ahmedabad Logo & updated Google Developer Group Website. For those who do not know what is Google Developers Group. GDG is a group of volunteers who want to help people around their area to spread knowledge of open source technologies. 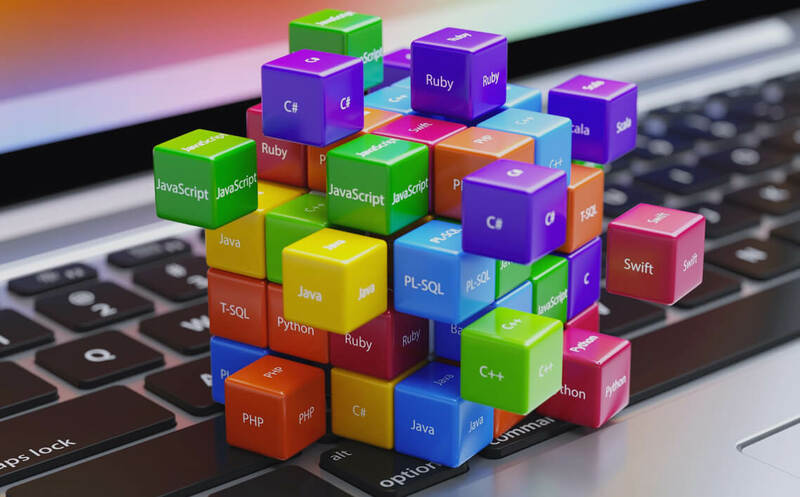 We help people to learn Open source technologies like Android, Google Maps, Various Google Apis, WordPress , Wikipedia and many other. 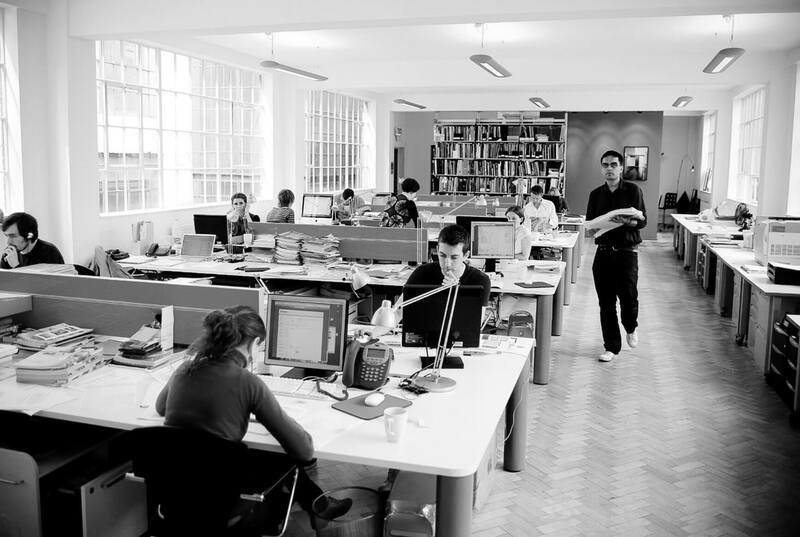 LetsNurture was glad to provide website development services to this esteemed Google group. 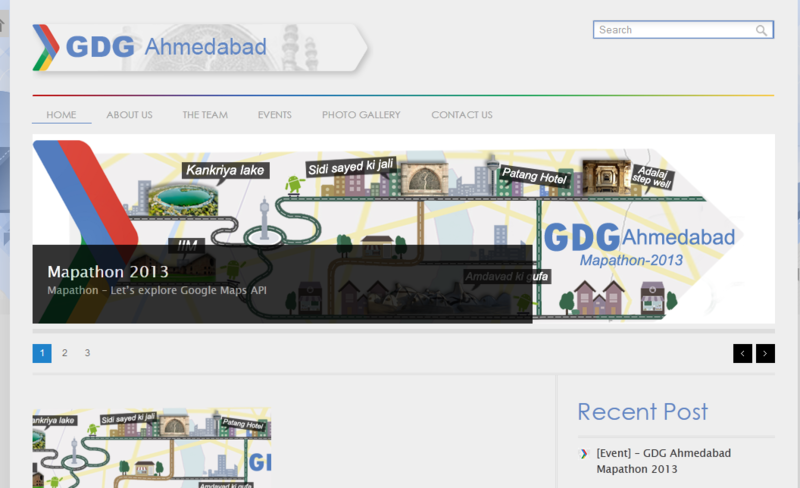 GDG Ahmedabad is Organizing a Google Mapathon. Live Streaming of Google I/O 2014 Extended Event for GDG Ahmedabad Members! Lets Nurture Becomes A Proud Host! Write to us your unique website development ideas and let us turn them into a succcessful reality. You can email us at info@letsnurture.com.